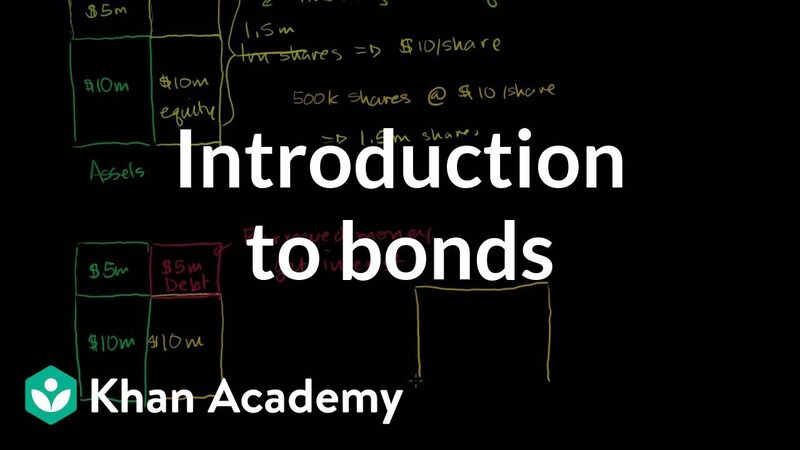 Introduction to bonds | Stocks and bonds | Finance & Capital Markets | Khan Academy: Finance and capital markets on Khan Academy: Both corporations and governments can borrow money by selling bonds. This tutorial explains how this works and how bond prices relate to interest rates. In general, understanding this not only helps you with your own investing, but gives you a lens on the entire global economy.